A complex network of muscles, nerves, joints, and bones allow for the greater movement and dexterity of the human hand. 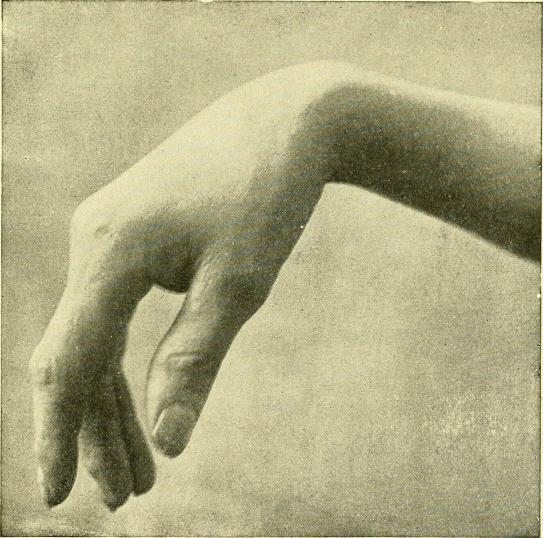 Around 35 muscles in the hand and forearm control the movement of the hand. It is these muscles that give the hand the ability to move and perform tasks like gripping an object. When the muscles, or nerves controlling it, are diseased it can lead to overall hand weakness which may be most obvious as a weak grip. Hand weakness is another umbrella term that covers a number of problems and disorders. Muscle or nerve injury is one of the major reasons that cause Hand Weakness. 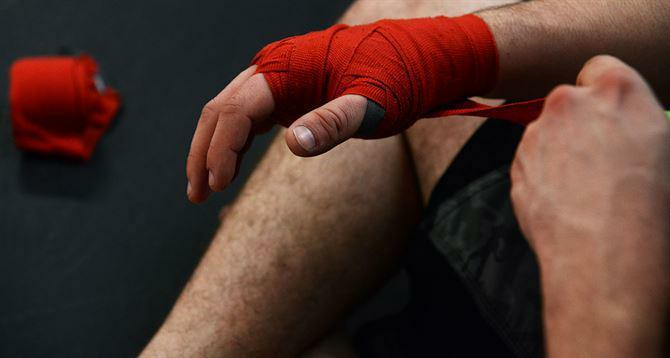 What are the Symptoms of Hand Muscle Injuries? In case of severe injuries, one can actually listen to the popping or the tearing of the ligament faintly. In such cases, it is advisable to rush to the hospital immediately. The first step is to sir the person down and immediately rest the hand on something that isn’t too soft or hard. 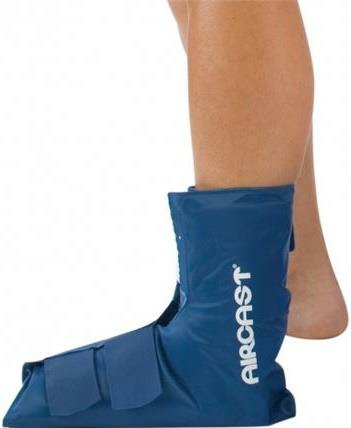 Secondly, apply ice to the affected area to reduce the amount of swelling. Then elevate the hand a little so that blood flows away from the injury thus reducing chances of infection and swelling. Slowly begin compressing the area with little force or use a cloth bandage to do so. 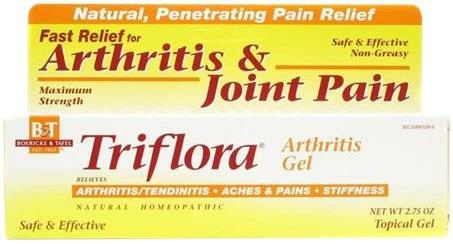 Finally, avoid any activity that further aggravates the injury or causes any kind of pain. Cryo means cold and cryotherapy basically means the use of low temperatures to heal tissue and muscle injury. 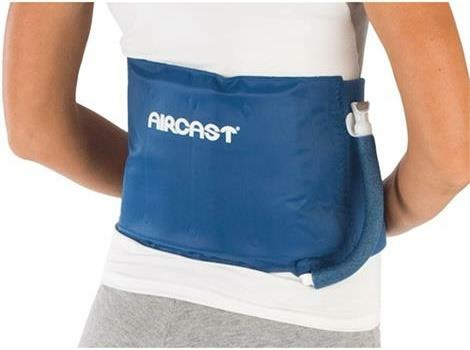 It involves the use of ice packs, cryo-bags, or ice baths to heal the tissue and muscle. 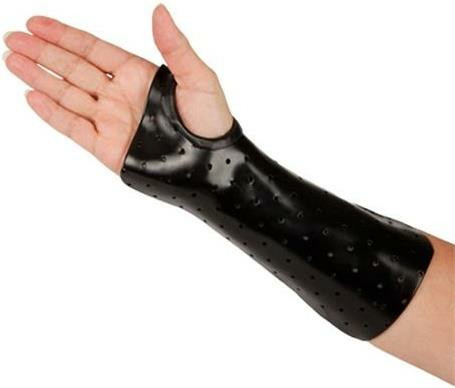 Splints are one the most commonly used objects. 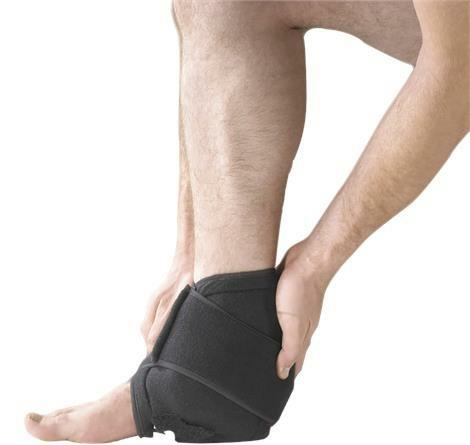 They restrict the movement of the injured area thus reducing any kind of further damage to the muscle or tissue. 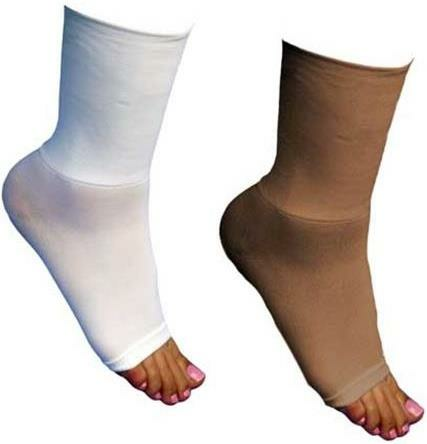 Compression therapy is the one-stop solution for all muscle and nerve related issues. 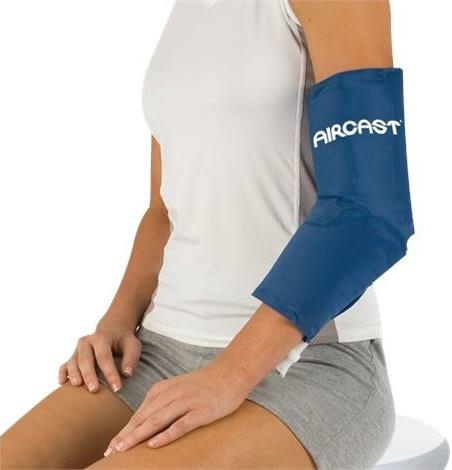 Compression gloves and sleeves can be used to reduce further muscle damage, relieving pain, and help in the healing process. What are Hand Nerve Injuries? Nerve damage and diseases do not only affect the hand grip but also cause problems with movement of the fingers and at the wrist. Since sensory fibers may also be affected by these nerves, a person may experience abnormal sensations like tingling, numbness or pain along with movement disorders. Joint, bone and even ligament problems could also contribute to muscle weakness to some degree. Sometimes skin problems that reduce the elasticity of the skin or cause pain, as well as circulatory disturbances that reduce blood supply to the hand can lead to weakness. 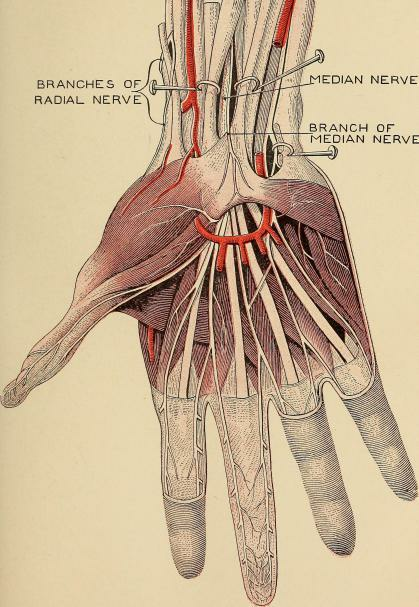 What Are the Causes of Hand Nerve Injuries? Constant use of the hand in the same motion without giving it rest is one of the major reasons for nerve damage of the hand. Exposure to chemicals and heat might also sometime give rise to nerve injuries. Nerve injuries might get aggravated if the person is already suffering from a disease such as kidney diseases or diabetes. 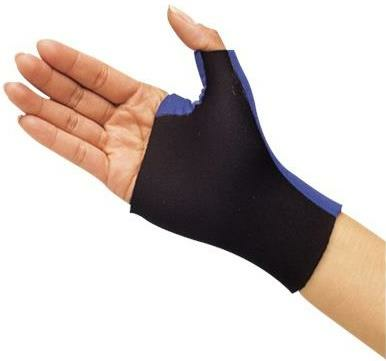 If the pain is excruciating which slowly leads to complete loss of movement, it is recommended that you immediately rush to the nearest hospital to avoid any further damage to the hand or the nerves. The drop of the hand is a common symptom of nerve injuries, in which the hand is immediately rendered useless because of the injury. The hand becomes numb and drops as if it has no movement. 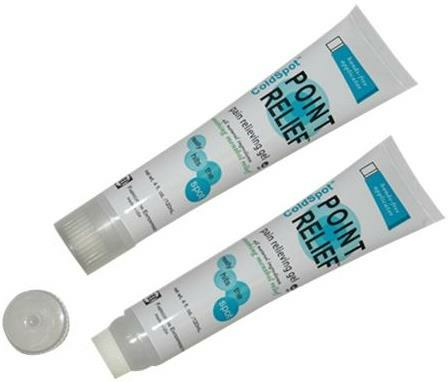 Anti-inflammatory and analgesic creams - They can be carried around easily and are a handy option for people involved in heavy work or for a sportsperson. They can be applied directly but one should always consult a doctor so that nothing allergic is used. 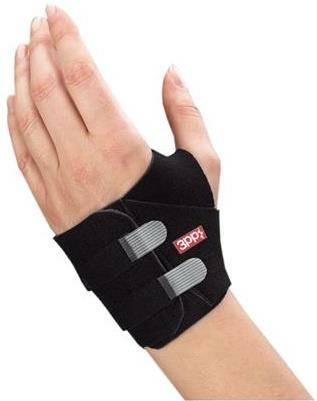 Braces and Splints - Braces and splints as mentioned earlier work by restricting the movement of the injured area. 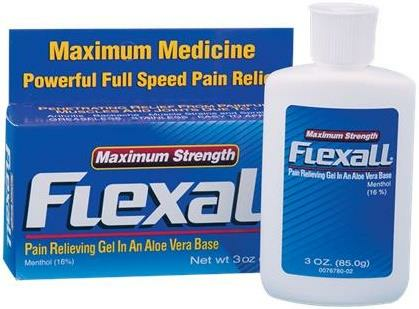 For nerve injuries, they reduce the chances of aggravating the nerve damage. 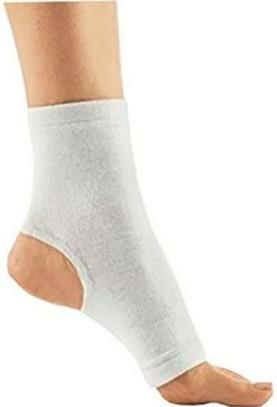 They are usually used while the treatment is being conducted. Hand injuries might sometimes take weeks to heal and the correct treatment and rehabilitation options can reduce this time. 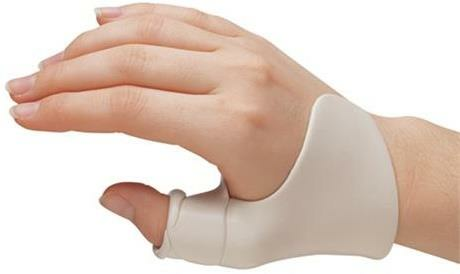 They can also prevent further damage to the hand and bring back the effectiveness of the hand in a shorter time period.